Pillows are an easy way to give your home a new look! 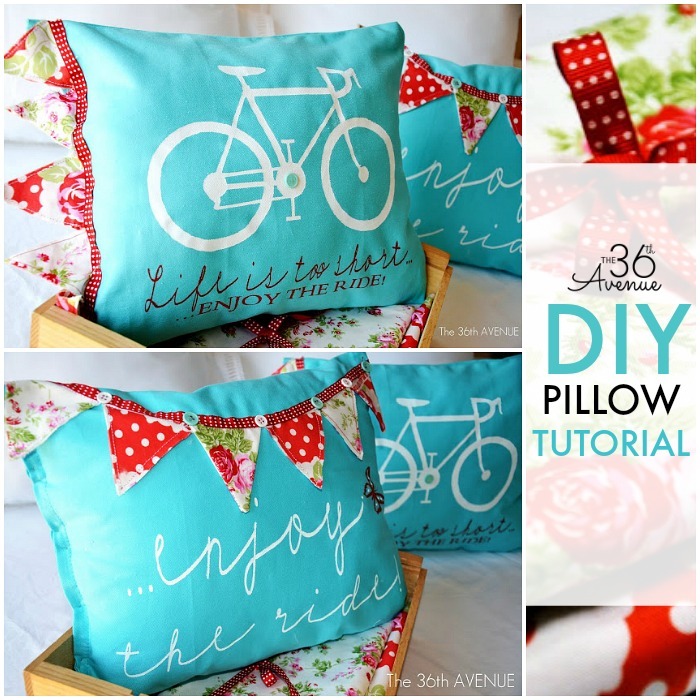 I love making my own pillows and I love making my own fabric. 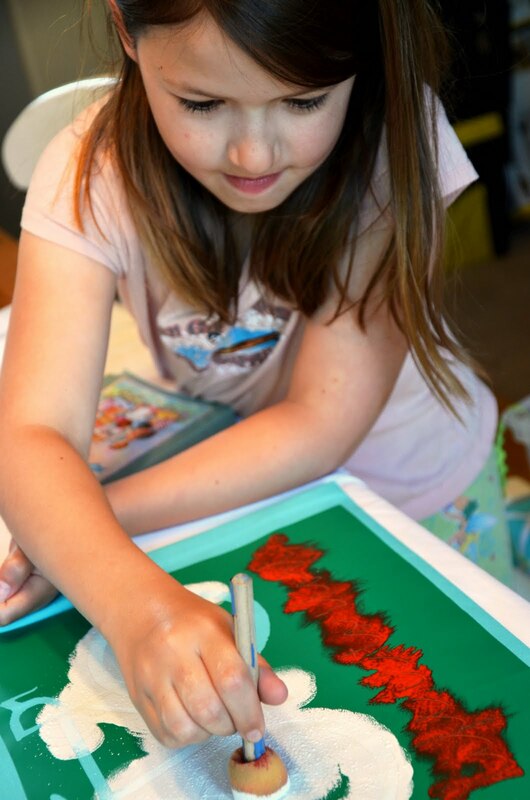 Have you ever stenciled fabric? 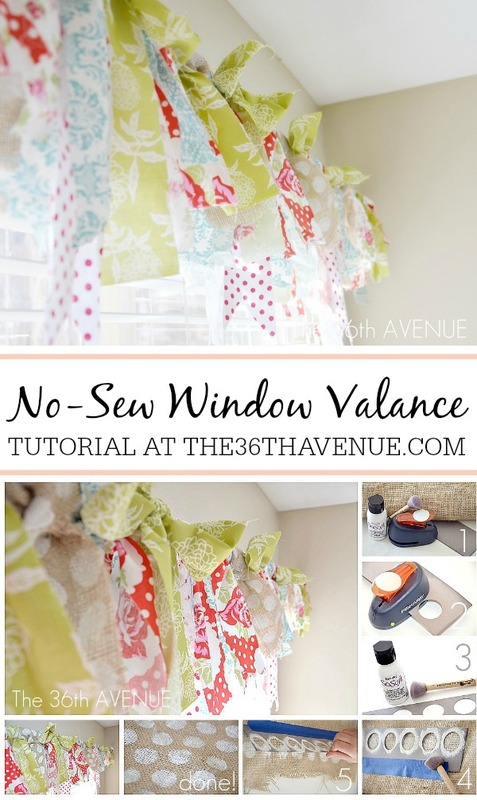 It is super easy to do and the possibilities are endless! 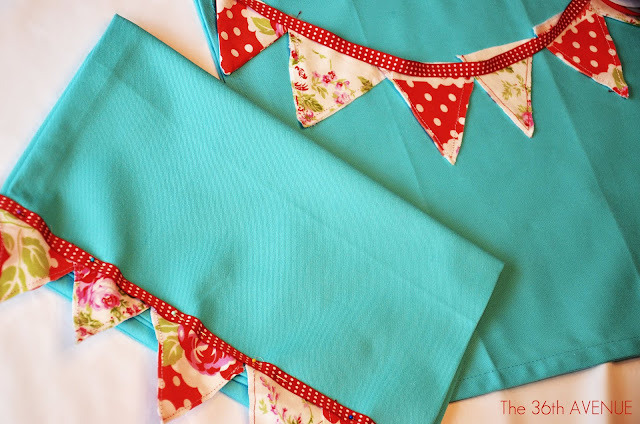 Today I’m briging back one of my all time favorite DIY Projects. 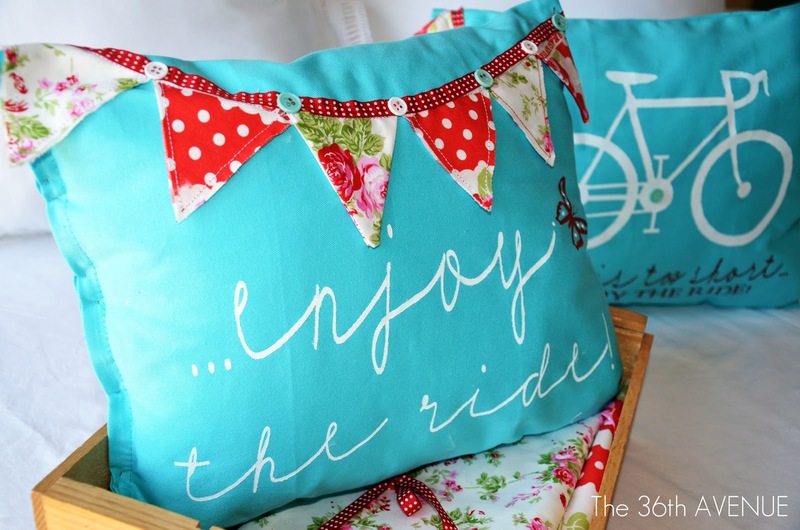 These pillows make me smile… Take a look! 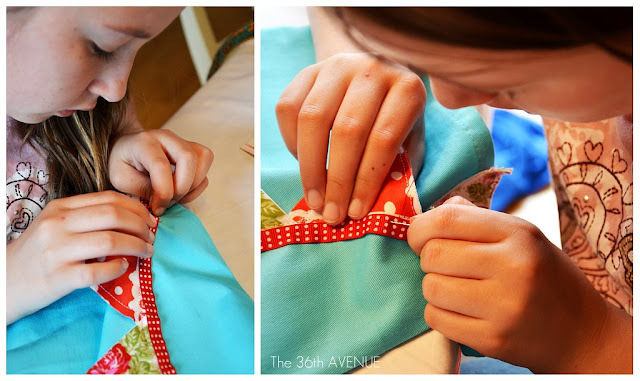 Cut two squares an inch and a half bigger than the size of the pillow you want to make and put aside. Cut a bunch of triangles and sew them together. 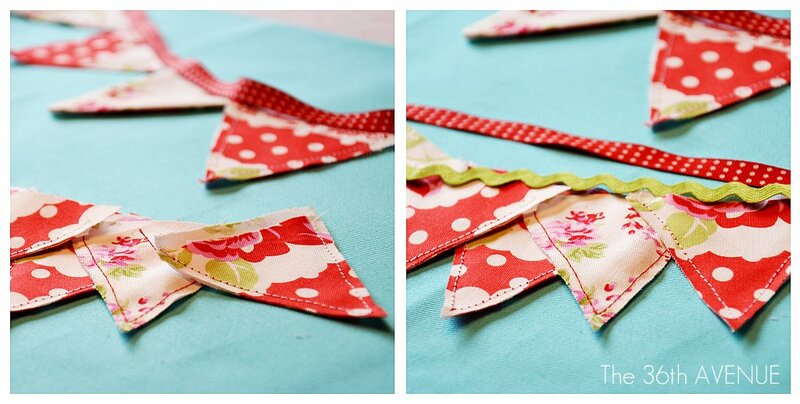 Trace where you want the little banner to be and pin the triangles and the ribbon to one of the fabric squares. 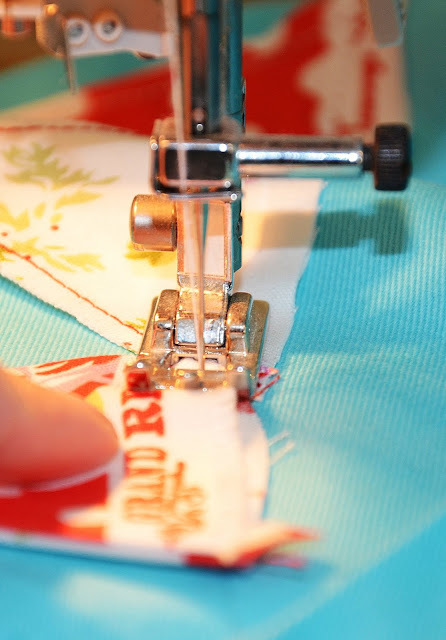 You can hand-stitch the banners to the fabric or use the sewing machine to do so. 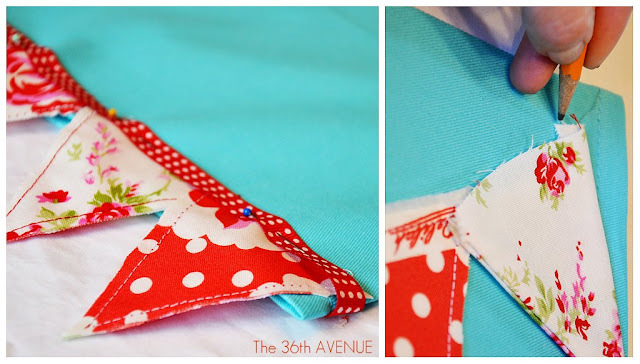 Turn the two fabric squares inside out and sew all the sides together but the portion where you are going to fill. After the pillow is sewed turn inside out again… You are almost done! Time to stencil! I designed this vinyl stencil using my vinyl machine cutter. All you need to do after you have your stencil is to rub it, transfer it, and put it in place. Now it is time to paint! REMEMBER to tap the paint instead of brushing it side to side. Time to fill up the pillow cases and handstitch the last side of the pillowcase. 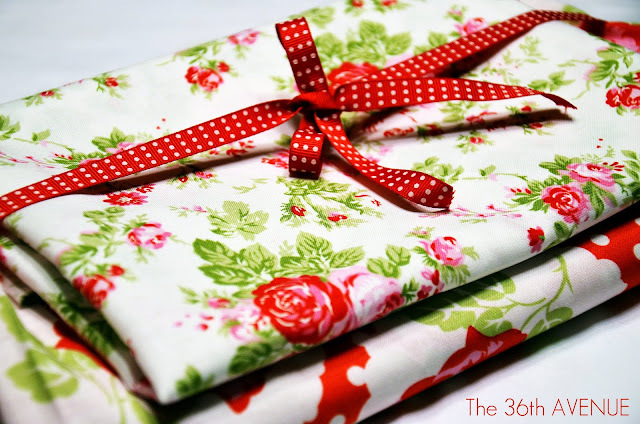 Here are other fabric ideas that I love! 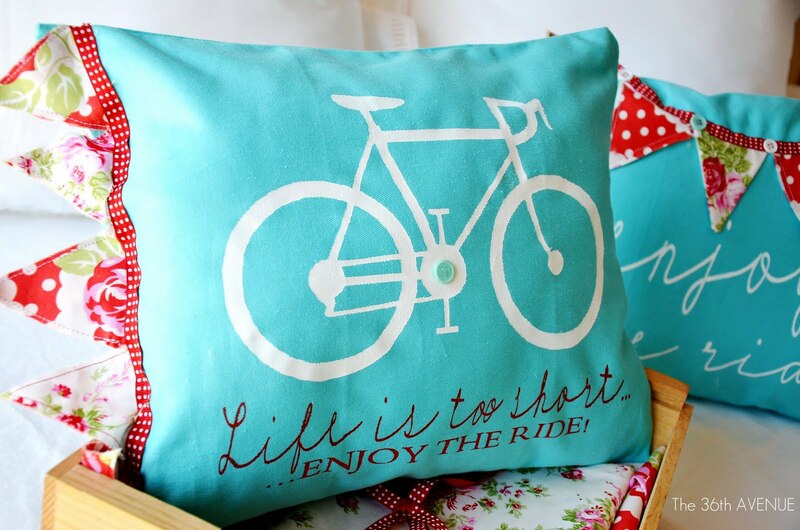 Life is too short… Enjoy The Ride! These are just adorable! Love the colors and the words. Perfection.